It's 2019 and it seems everything keeps getting more and more expensive. 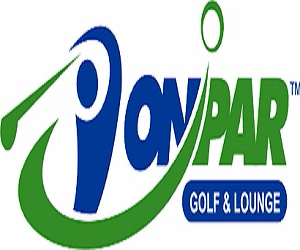 It was for that reason the Parkland Posse went looking for corporate sponsors to help subsidize our operating costs to make our sport more affordable for kids to start playing. 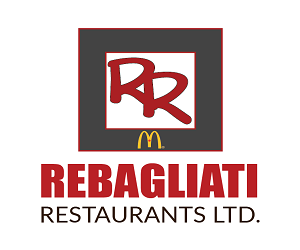 The local Owner/Operators of the Stony Plain and Spruce Grove McDonald's Restaurants, Perry & Teri Rebagliati, have very generously sponsored our Novice division this year in the amount of $5,000. This is why our registration was reduced from $329 in 2018 to $249 for the upcoming season. When we asked Perry why he wanted to help he answered; "We have always felt it was an important part our business to give back to the communities we operate in. 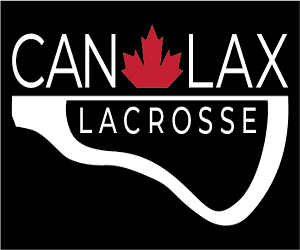 My wife and I saw our first lacrosse game last season when we came out to see the Midget A Posse boys play and we fell in love with the sport!" Perry & Teri, the Posse Board of Directors and our membership would like to thank you for support of lacrosse in our community and we hope to see you at the Glenn Hall arena cheering us on this season!